Clinical Laboratories is one of Australia’s leading Veterinary Pathology providers, with two dedicated veterinary laboratories within Australia. Each laboratory provides diagnostic pathology services for livestock, companion animal, university and research veterinarians as well zoo and wildlife organisations. An opening exists for a full time Anatomical Pathologist at the Adelaide laboratory. This laboratory services the needs of the majority of small and large animal veterinarians in the state, and is also contracted to Primary Industries South Australia (PIRSA) to supply pathology services to the production industries in the state. 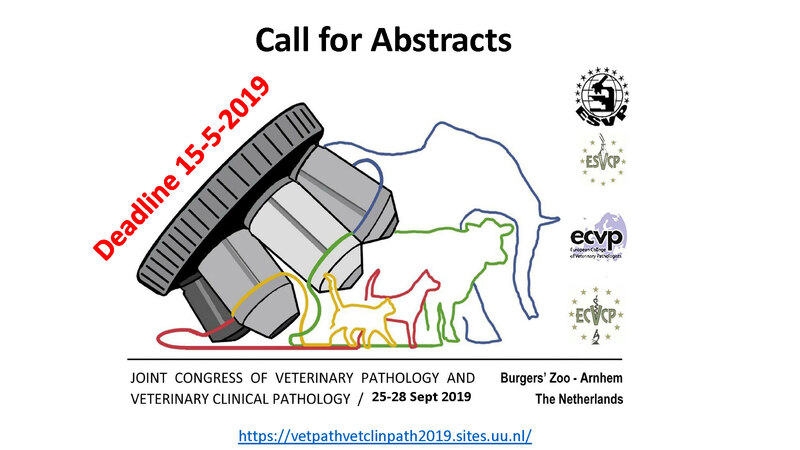 The scope of pathology work at this laboratory is wide and is a true mix of both large and small animal pathology, and of both anatomical and clinical pathology. We are seeking as enthusiastic and dynamic veterinary pathologist with a client oriented approach and excellent communication skills to join our Adelaide pathology team. Duties will include interpretation of both anatomical (gross post mortem, histopathology) and clinical pathology (haematology, biochemistry, urinalysis, cytology) data and participation in the provision of services and advice to PIRSA. Our supportive professional environment also provides opportunities for further career development through continuing professional education development and active participation in continuing education seminars for clients. Essential to the position is a veterinary degree suitable for Australian registration, previous experience in both diagnostic anatomical and clinical veterinary pathology, and a demonstrated commitment to providing a high quality pathology service. Board certification by the ACVP/ECVCP or Fellowship of the ACVSc is preferred, although board-eligible or other highly qualified applicants will also be considered. Salary is commensurate with experience and qualifications.